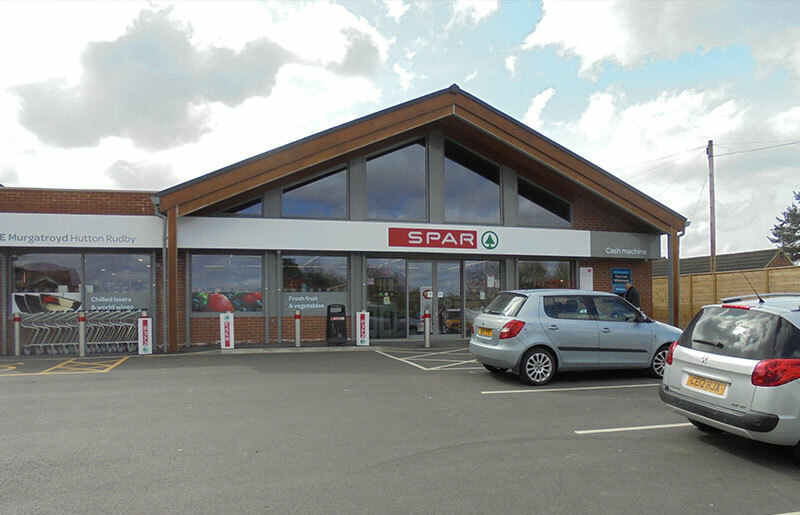 Here are some examples of projects carried out by Hobson Smith Construction Ltd. Click on the tabs below to scroll to view a gallery of photographs from each project. This project involved the demolition of an existing dilapidated car garage. 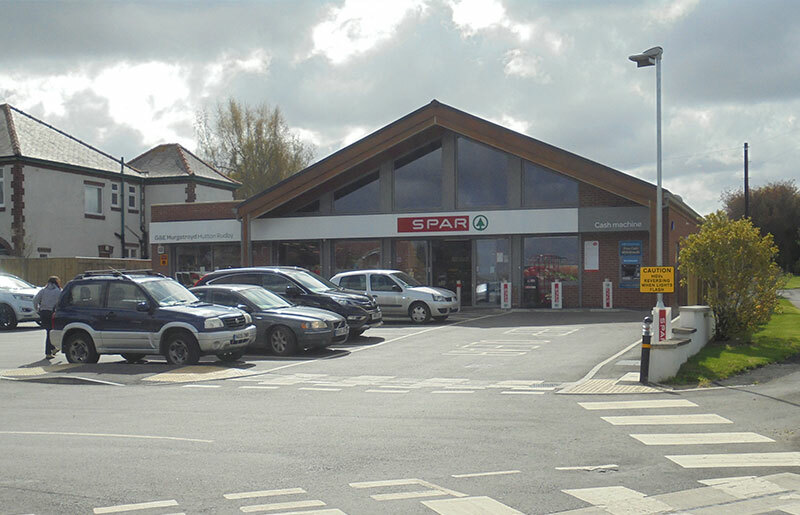 Hobson Smith then constructed a new build Spar shop and adjacent forecourt.